Not-from-concentrate (NFC) juices have that right-from-the-orchard, freshly squeezed taste. And, just like freshly squeezed juice, there's no water, sugar, or preservatives added, only 100 percent pure premium quality pasteurized orange juice. One sip, and you'll taste the difference. All our NFC Juice are packaged in new 200 kilogram galvanized lead-free drums (not painted) and frozen to -18° Celsius, ready for shipping. Juice processing is from April to September. 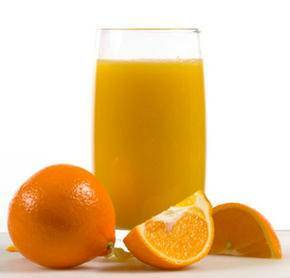 We provide top quality single strength (NFC) frozen juice and citrus oils at very competitive prices.